For 26 years, Country Montessori School (CMS) has encouraged local students to explore, achieve, and develop into lifelong learners. 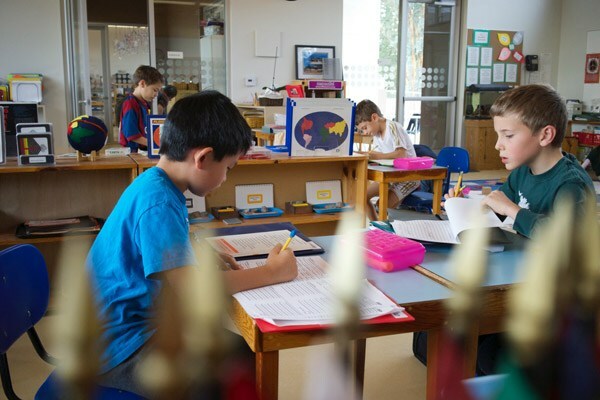 As a full member school of the American Montessori Society (AMS), CMS is able to provide the individualized, comprehensive curriculum that allows students to thrive. “CMS develops intellectual, responsible, caring members of the community and world,” shared Adela Corrales, Head of School. She oversees daily operations at the school, which is a nonprofit organization governed by a parent/teacher board of directors. CMS develops intellectual, responsible, caring members of the community and world. The school serves students from preschool through fifth grade and provides a broad, creative curriculum. Classes include music, Spanish, art instruction, physical education, and computer lab sessions. “The key Montessori philosophy is fostering children’s enthusiasm for learning,” explained Adela. “Therefore, Montessori curriculum must incorporate fun with academics.” Montessori learning materials are designed to invite discovery and grow with the child, containing multiple levels of challenge that can be used repeatedly. “We are a collaborative community where older students serve as role models for our younger students,” said Adela. “Students are a part of a community, not just a school. We believe in educating the whole child: intellectual, physical, emotional, and social.” The small class sizes and team-teaching approach help students feel comfortable and engaged with their teachers and classmates. Elementary classes have just 10 students per teacher, and preschool or early childhood development classes have just 12 students per teacher. Each classroom is led by two to four credentialed teachers, all of whom are AMS-trained and certified. “This allows students to draw from the strengths of multiple teachers instead of one, and allows the teachers to create a more comprehensive analysis of each child’s educational growth,” said Adela. The campus itself is constantly upgrading and adapting to suit the growing needs of the student community. A new elementary building, shade structures, and artificial turf are a few of the recent improvements. The entire community can look forward to participating in the Montessori mission with some exciting upcoming events. 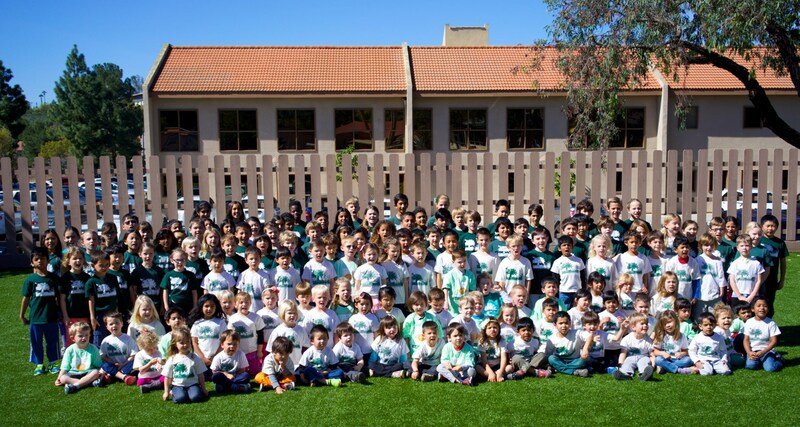 The annual CMS Auction and Dinner Benefit at Madera’s Country Club will be held April 18, and the students of CMS will present a music and movement program on May 3 at the Poway Center for the Performing Arts. Read the press release on 92064 Magazine.